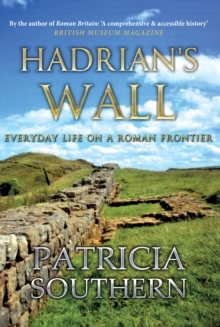 Hadrian's Wall is a major World Heritage site, set in stunning countryside in Cumbria and Northumberland, where the Wall and its forts are the most visited Roman remains in Britain. 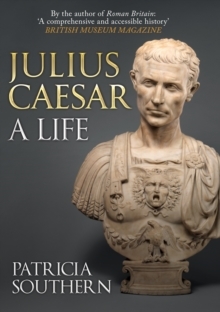 It runs through the narrow gap across the Pennines between the Solway Estuary in the west to the appropriately named Wallsend on the River Tyne in the east. For much of its length it is still visible, especially in the central sector where it runs along the north-facing cliff known as Whin Sill. 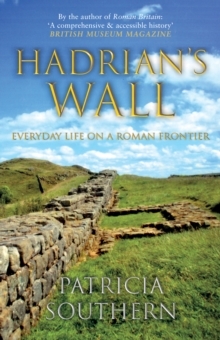 Building started around AD 122 after the Emperor Hadrian visited the north of Britain and inspected sites in person to mark out the line of his new frontier. 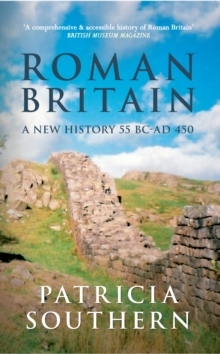 Hundreds of Roman legionaries from Chester, Caerleon and York marched north to quarry the stone and build the Wall, which took several years to complete. 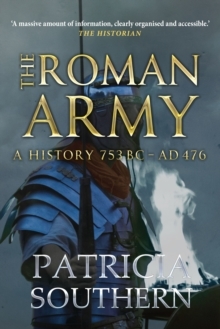 This book tells the story of how the Wall was built and manned by Roman soldiers, what life was like on the frontier and what happened to it when the Romans left.